So at 88 he’s seen the chequered flag for the last time. What a guy! 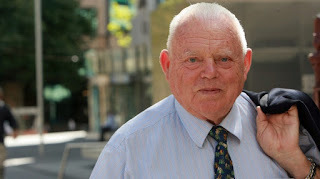 One of Australia's greatest racing drivers. He raced a variety of cars and was always competitive! I admired Bob Jane for all his achievements, and his never-say-die attitude to life. Fortunately for me I had a lot to do with him when I was Director of PR for Jaguar Rover Australia. We sponsored events at Calder Raceway, and we joined with Bob when he arranged for World Champion Alan Jones to drive a Williams FW07 in UNIPART livery in the Australian Grand Prix in 1980, which AJ won. Yes, Bob was pugnacious and brash, but very loyal to his friends, and we got along very well. We never signed contracts or agreements, a handshake was all we needed. And, he would always deliver on his committments. He once drove me out to Calder Park from Melbourne in his old Maserati Ghibli, which was a car with a typical Bob Jane story behind it. The car was the 1969 Earl’s Court Motor Show display car in London, and Bob bought it while he was attending the show. Due to Australian customs regulations, you had to ‘own’ the car overseas for several months, and record a particular minimum mileage before you could import it duty-free. Bob drove the car around Europe for a few weeks, and he told me that he then based it in Italy, and paid a Maserati mechanic to drive it around for the required number of months, and to get the mileage up, before Bob flew back to Italy and ‘legitimately’ imported the car. It was one of only four Ghiblis sold in Australia in 1970. It also turns out we had a three-way friendship with Stirling Moss, and in 1986 Stirling, Bob and I had a great dinner in Melbourne where they told tales about racing Maseratis. Stirling was entered for the 1956 Australian Tourist Trophy in a Maserati 300S, racing against Jean Behra, and Australian Doug Whiteford in identical 300Ss’ brought to Australia by Officine Maserati. 1956 Australian Tourist Trophy, Albert Park. Maserati's lead - Australian Doug Whiteford on the left, Stirling Moss, centre, and Jean Behra on the right. 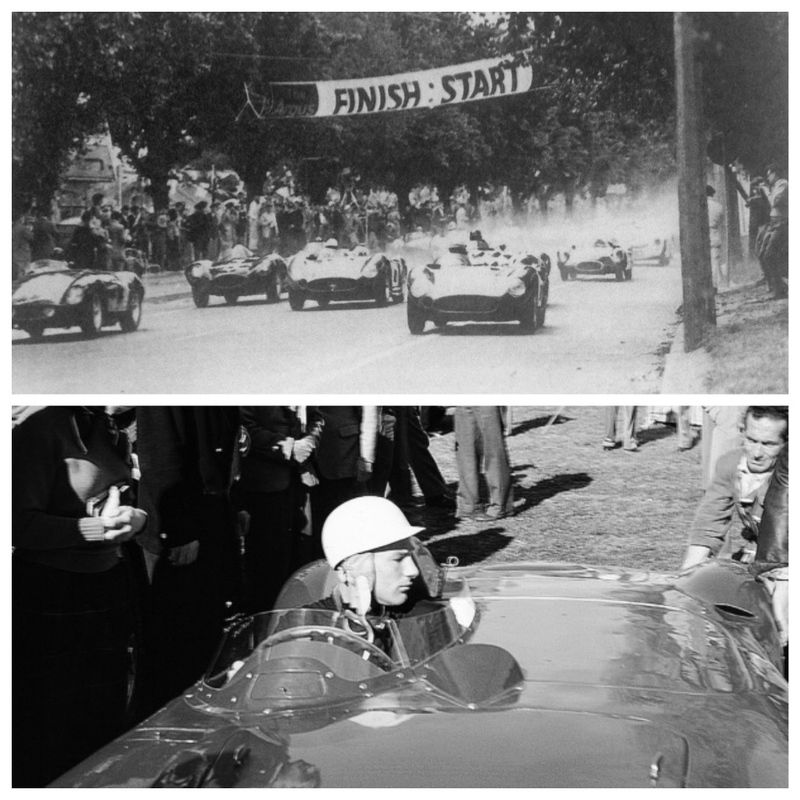 Stirling won the TT on November 25, 1956, but on that trip to Australia he also won the Australian Grand Prix in a Maserati 250F a week later, beating Jean Behra in a 300S. Stirling Moss winning AGP 1956 in Maserati 250F. Note Moss's favourite number 7 with a cross. The car remains in an Australian collection. 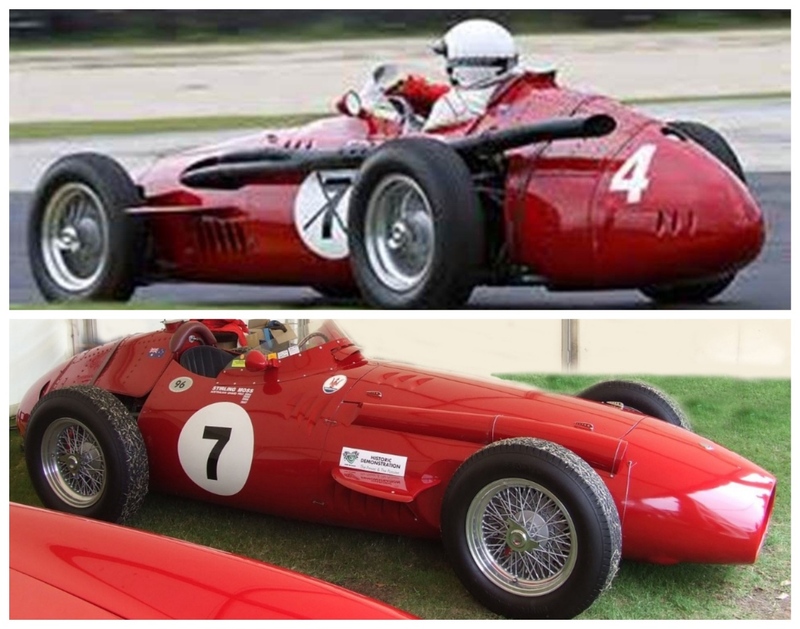 Bob Jane bought the 300S from Maserati, and campaigned it from 1957 to 1962 at Albert Park, Phillip Island and at Mount Panorama circuit at Bathurst. That just about sums up Bob’s dual personality. He was most definitely what we call ‘a colourful character’. 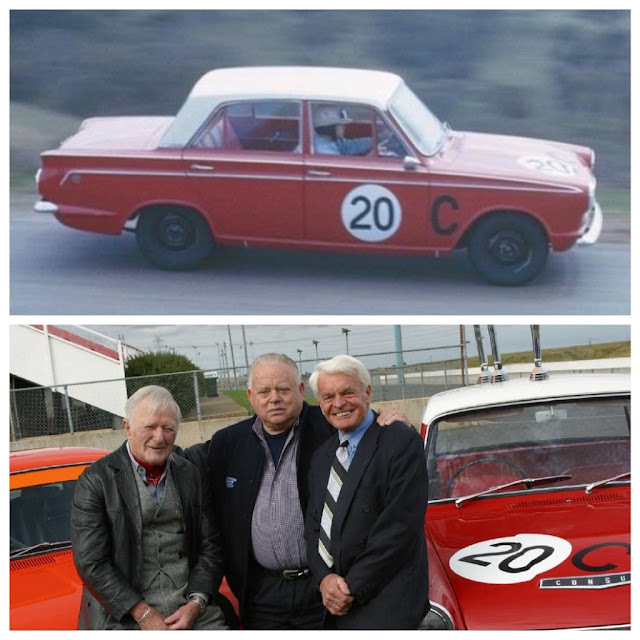 TOP: Bob Jane at Bathurst 1963, co-driving with the late Harry Firth. LOWER: Harry Firth, Bob Jane and George Reynolds reunited. After winning Bathurst in 1963 with Firth, Jane teamed with Reynolds in 1964 to repeat the win in a Ford Cortina GT Mk.1. appearance must be the focus of the uk replica watches . DRIVING THE PCH - AGAIN! SKODA DESIGN - CZECH, MATE! FEAR OF CHINA? JUST ASK CARMAKERS!